Organizing your child's room can be a daunting task - but the end result can be a pleasant one for both you and your child. If you are selling your home, it will also be appealing to potential buyers!! 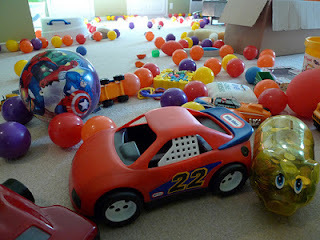 Here are a few reasons to get your child's room organized. 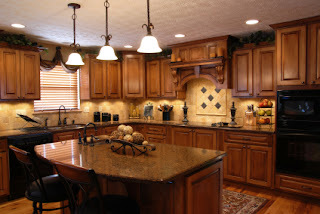 If you are selling your Lake of the Ozarks home, make sure your kitchen is looking its best. It plays a huge part in the decision making process for potential buyers. Updating your kitchen can be very expensive, but here are a few tips on how to update your kitchen for under $500! The kitchen is the hub of almost every home. It is a place to gather for an after school chat with your kids, to prepare your holiday dinners, to mix up your favorite brownies, to meet and greet your family every morning before going your separate ways - It's what "makes a house a home." That is why it is so important to design a kitchen that functional and inviting. 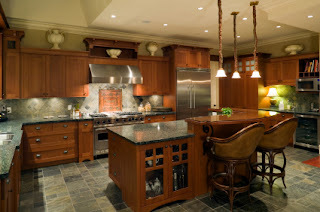 Here are a few tips that will help you if you are designing or remodeling your kitchen. Stunning Lake Home for Sale! Penthouse Unit For Sale- Lake of the Ozarks!